Thank you for supporting Return of the Natives! 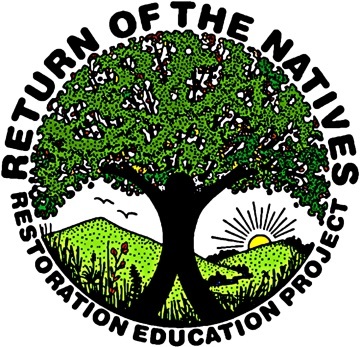 Return of the Natives (RON) is an educational outreach program of CSU Monterey Bay’s science and service learning departments. At CSUMB, RON prepares university students as future leaders in community and school based environmental education programs. RON activities include school-based field trips, native plant gardens, nature areas, and greenhouses as well as large-scale, weekend, public volunteer, habitat restoration and native plant landscaping projects. Each year, RON’s 5,000-6,000 students, teachers, and other volunteers are responsible for propagating and planting upwards of 25,000 native plants for local restoration sites and removing tens of thousands of pounds of trash from waterways that flow to the Monterey Bay. Most of all, RON is committed to serving the underrepresented and marginalized populations of our area (especially children) who have limited access to nature, parks and open space. For questions of more information contact Laura Lee Lienk, RON Director, 831-582-3689 or llienk@csumb.edu.